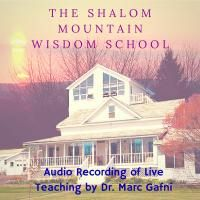 Join us for the 3rd Annual World Spirituality Retreat through this Audio Recording! 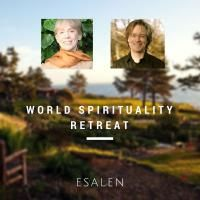 In this workshop, two heart masters merged their gifts in the service of the unfolding of your own secret heart-tantra. 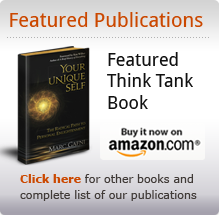 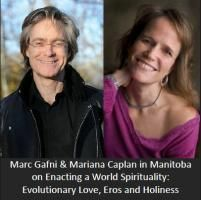 Awakened Heart meditation teacher and author Sally Kempton joined Dr. Marc Gafni, rabbi, author, and teacher of Kabbalah and evolutionary spirituality, for this unique offering.